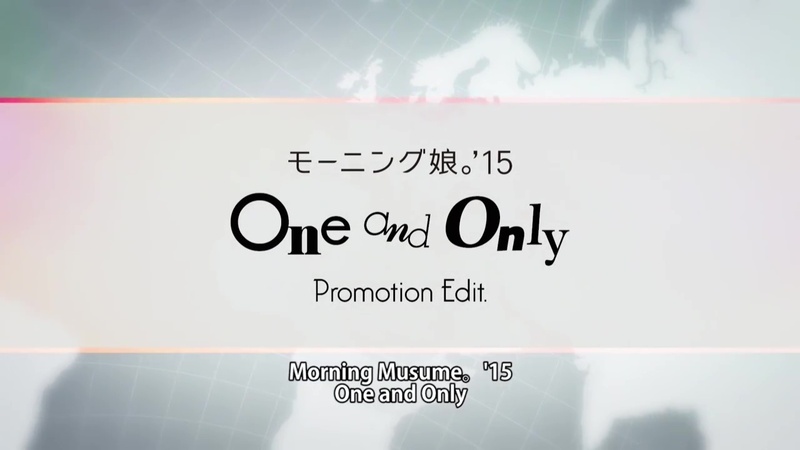 The final A-side of Morning Musume ’15’s 60th release takes on the form of “One and Only”. A first for the group, “One and Only” is the first song by the group that features all English lyrics. The song provides the opening theme for NHK World’s “J-MELO” music program, which coincidentally heavily features the girls of Morning Musume. If you look at the song in purely utilitarian mode, it makes sense that a show presented in English would have a title song in English. Of course, there are other forces at work here. As Morning Musume prepares itself for another concert in the English speaking world, sending out an upbeat and optimistic song like “One and Only” as its ambassador makes a great deal of sense.